The cocktail scene in Scottsdale is excellent. 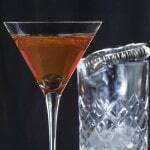 In addition to the fact that there are many craft cocktail bars, most of the bars also offer a happy hour where drinks are often considerably discounted. 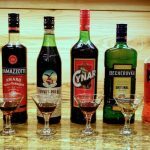 To our surprise, it isn’t only the well drinks (the drinks often made with lesser, cheaper ingredients) that get the lower price treatment, but also the hand crafted specialties offered by most bars. 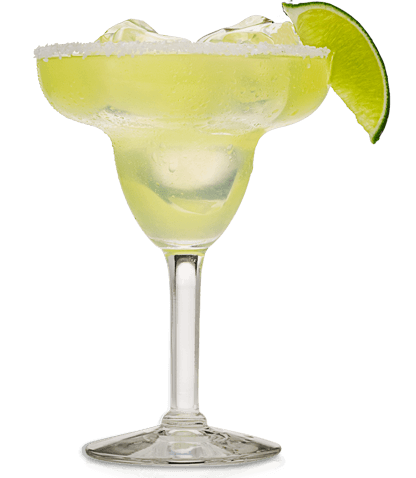 Your mileage may vary of course – not all bars offer a happy hour – and keep in mind that these happy hours generally end by 6 or 7 pm. So start drinking already! 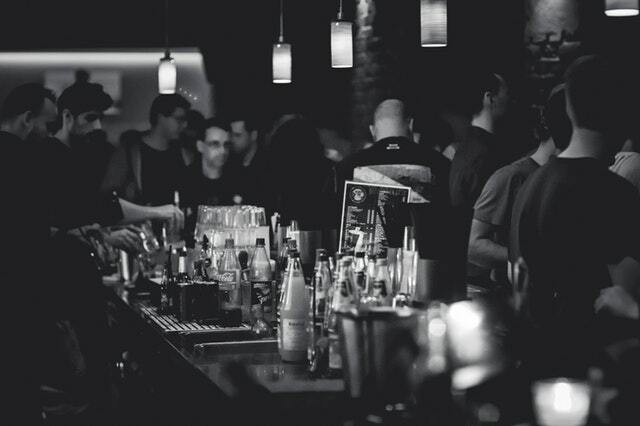 Our choice for the best bar in town is Virtù. The bar is an integral part of a small, intimate and excellent restaurant. There are only about 8 seats at the bar – we always recommend sitting at the bar if you can. That way you can interact with the bartender and learn more about the drinks he or she is creating. 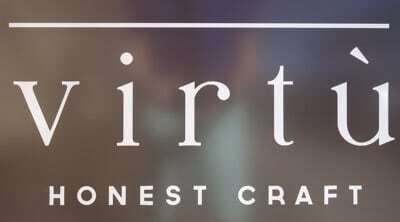 As is the case with any great bar. Virtù’s bartender was engaging and informative. When we asked about ingredients, he poured us a shot of the spirit in question so that we could try it. The drinks he made were unique and very tasty. The food that accompanied the drinks was terrific as well. At the end of the evening, he decanted some newly infused Seckel pear grappa for us to try on the house. Fabulous. The whole experience was great. It will definitely be our first stop when we visit Scottsdale again. We next hit The Beverly. A much larger place than Virtù with a bigger bar area. As always, we sat at the bar and conversed with the bartender. We ordered a few items off the classic menu which were not made with all the classic ingredients. The bartender explained that each bartender at The Beverly had a different cut on the classics and used their own twists on ingredients. 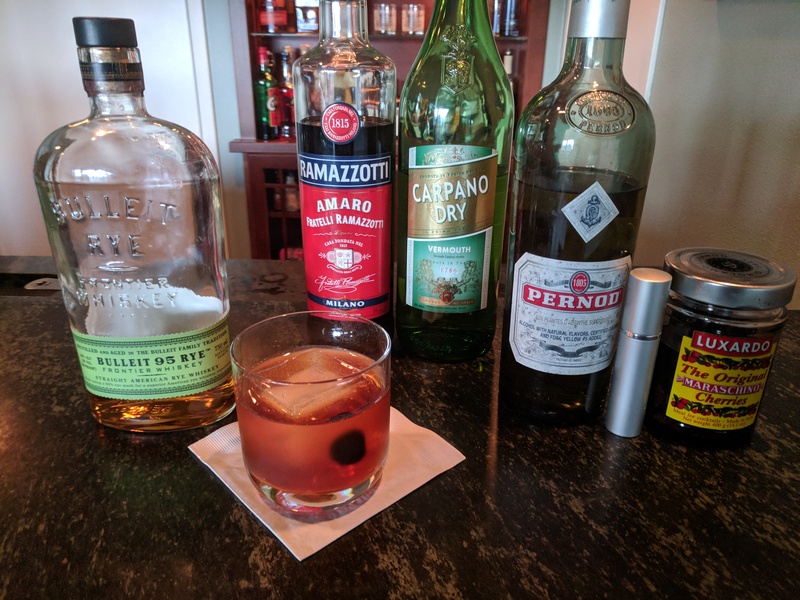 I ordered a Vieux Carre made with Casoni 1814 Aperitivo that was quite good and a Sazerac made by burning off the excess absinthe in the glass. Good for the show, not as much for the drink, IMO. Cowboy Ciao is a fairly popular dinner stop in Old Scottsdale and has been around for years. We didn’t sit at the bar, but had a great waiter who walked us through the drink list. 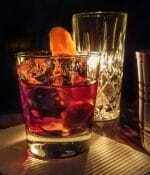 On their menu, they have a very inventive list of house drinks that changes seasonally. We had the bartenders’ cuts on a French 75, Manhattan and Old Fashioned. All were very good and excellent variations on the originals. For a change of pace, we visited Hula’s Modern Tiki to check out their take on tiki drinks. We didn’t regret it. 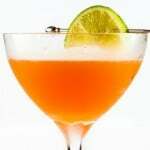 Tiki bars, especially ones in touristy areas, can often be fountains of synthetic sweet and sour mix. Hula’s uses fruit juices and a wide variety of rums in their tiki creations. We ordered off the extensive Signature Cocktail list, asking the bartender for guidance along the way. While I wanted to order the Scorpion Bowl for 6, my single drinking partner talked me out of it. Instead, I had a Zombie and a Painkiller (the bartender’s favorite). Both classics and both excellently made. Did I mention that during happy hour the Signature Cocktails are only $5? Next time, I’m having the Scorpion Bowl. 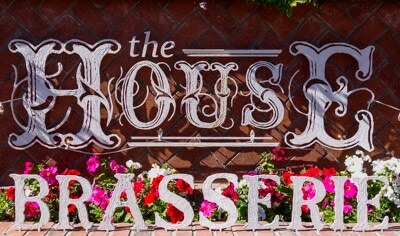 On our final night in town, we visited the The House Brasserie. We chatted it up with the bartenders who were very engaging and happy to share their thoughts on ingredients. We had a Green Lantern (Gin, Green Chartreuse, melon, serrano pepper) and Pimm’s Mule (a mule is a drink made with citrus juice – usually lime – and ginger beer), made with Pimm’s #1. Both were fabulous. The drinks at the House Brasserie were classic with a uniquely southwestern twist. Not a cheap place, but definitely worth the visit for the excellent drinks. Unfortunately, we missed our opportunity to check out Counter Intuitive which we had read about before our visit. It’s supposed to be a great bar, but is only open on Friday and Saturday nights after 10PM. By 10PM, we had already planted ourselves at another bar. They don’t even have a web site and we walked by it a few times before we found it, blacked out windows and all. If any of our readers have been there, please comment. We’d love to hear more about it.